﻿Objective:﻿ To find out about the different sources of energy, where they are used and their pros and cons. Task: To produce a 4 minute presentation in front of the rest of the class on one of the 11 major sources of global energy. To do this, you will need access to the Slideshare presentation underneath the video and other resources based on your energy source. You will have two minutes to present your energy resource then two minutes to draw your 'How it Works' diagram. The rest of the class must be able to fill in their worksheet below. 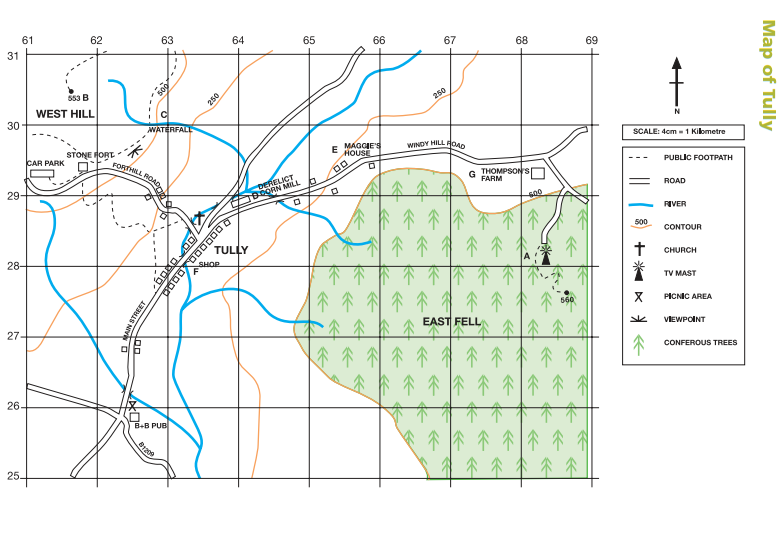 Tully is an imaginary village. Tully could be anywhere in Europe. It is a typical rural settlement, facing the same problems and issues that people face in reality. 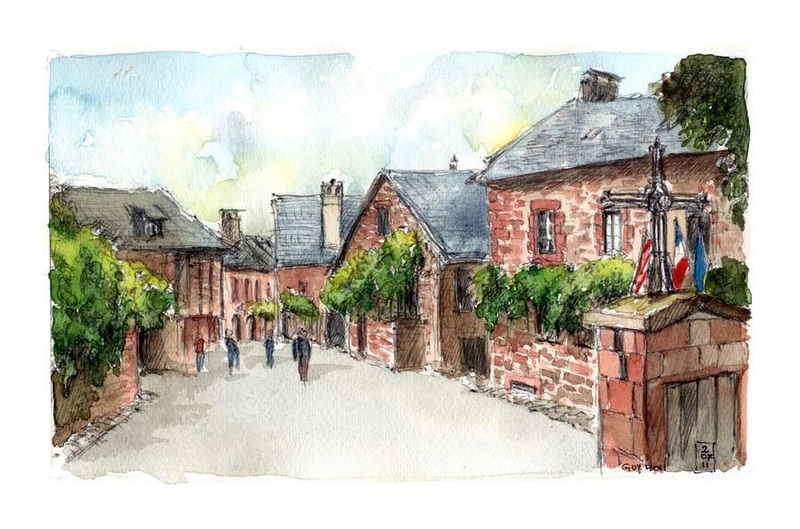 Tully is centred on Main Street, with its local shops, take-away, pub, restaurant, church and houses. Tully is famous for the remains of its 11th century Norman stone fort, which over looks the village. The National Trust owns and conserves the fort. The fort is a popular place for day-trippers. On a clear day there are lovely views from the fort and there is a network of footpaths for walks. On the edge of the village there is a derelict Corn Mill. The mill was built in the 19th century and used the power of the water from the river. Over the last 10 years, people have moved into the village to live. Some of these people live in new and regenerated houses on Windy Hill Road. The beneﬁts of moving here are the views over to West Hill, lower house prices than the city and a better quality of life than the city. Farmland around the village is mainly used to graze sheep and in recently times, some farmers have chosen to earn money by planting trees on their land. Task 1 - Working in groups of three, complete task 1 & 2 on page 20 on the document below (IST students - on your photocopied pack). Task 2 - Working on your own, and with the information that you have collated together, complete tasks 3 & 4 carefully on page 21. Fuelwood is the most common source of energy for people living in LEDCs - it is estimated that about 40% of the world's population rely on fuelwood. 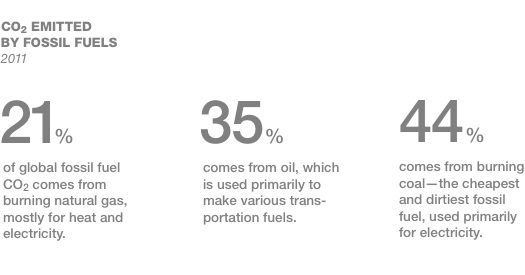 Fuelwood is often the main source of energy because countries either can't afford to buy raw materials to produce energy, don't have the technology or money to build and operate powers stations and certainly don't have a national grid to distribute energy. Fuelwood has multiple functions, it can be used for cooking, heating and scaring away wild animals. 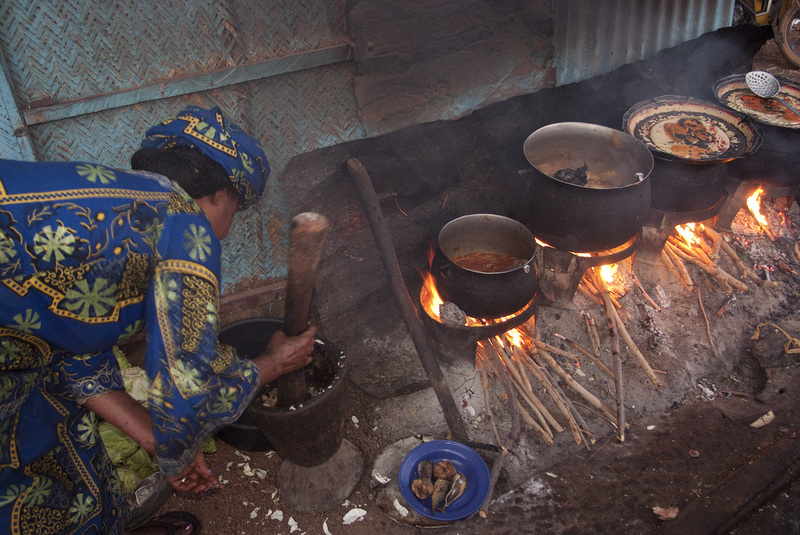 Although using fuelwood is essential for many people it can cause environmental and social problems. Starter. Click here to be taken to a Google Map showing the location of all current and planned Nuclear Power Stations. i. Describe the distribution of Nuclear facilities around the world making note of patterns and high/low concentrations. ii. Describe the distribution of the Planned (Blue) and Under Construction (Yellow Facilities) and link to what you already know about development and population growth in these areas. Task 1 - Read this article and make a checklist of factors relevant to locating a Nuclear Power Plant on this worksheet. About 80% of the energy that we are using today in our classroom in Colomiers comes from nuclear energy. i. 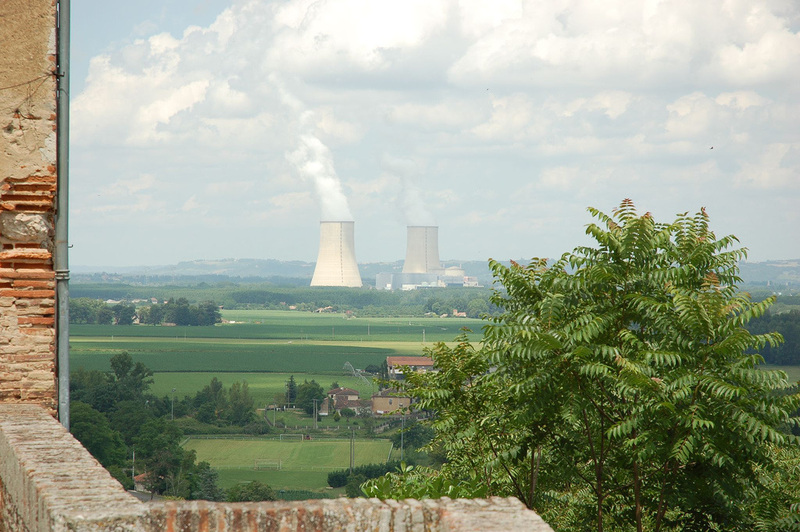 How many nuclear power plants are there in France? ii. Describe the distribution of the nuclear power plants in relation to major settlements. iii. 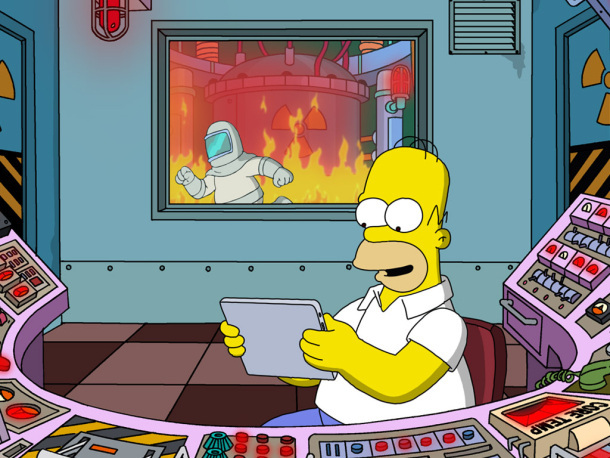 Name the location of the closest nuclear power station to our school? Task 3 - Using your checklist from Task 1, the Google Street View below and the Google Map embedded to the right, annotate on the worksheet below the siting factors of Golfech Nuclear Facility. **The nuclear facility is in the grey area just to the south east of the confluence of the river. 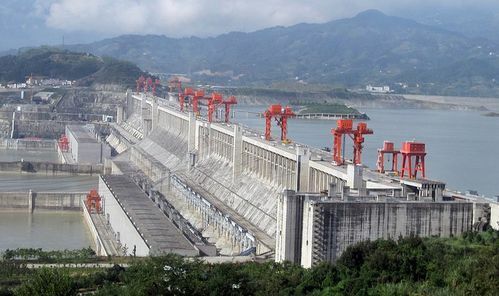 ﻿Objective:﻿ To be able to describe the siting factors and effects of the Three Gorges Dam, a hydro electric plant in China. Starter: Explore the embedded Google Map below and note the location within China. **Did you know? ** - The reservoir behind the dam stretches for over 600km. That is about the same distance from Toulouse to Paris or 7 hours in the car driving along side it non stop!! Watch the first 10 minutes of the video to the right, completing the following 20 Question case study questions. A worksheet is available below. What is the claim to fame of this Dam? How long and tall is the dam? How many workers did it take to construct? How many years to build? How much power will it produce? Why was the dam built? Which river does it span? What did the authorities have to do before they created the dam? What are the benefits of the dam to the Chinese authorities? How much does each generator cost inside the dam and how many are there in total? How many acres will be flooded by the reservoir? How many people will have to be relocated? What do they do with these people? 15. Explain the effects of the dam on shipping and transportation. 16. How was the problem overcome? 17. Explain how the authorities hope to control flooding with the dam. 18. What are the side effects of creating a dam? Excuse the dead snails being blended!! 19. Which groups of people would be most affected by this dam? 20. How do the Chinese authorities solve this problem? It is close the M1 motorway so raw materials can be transported to the power station easily. When built it was close to the Derbyshire and Nottinghamshire coal mines - although most have now closed. Task 2 - Explore the embedded animation above (thanks to passmyexams.co.uk). 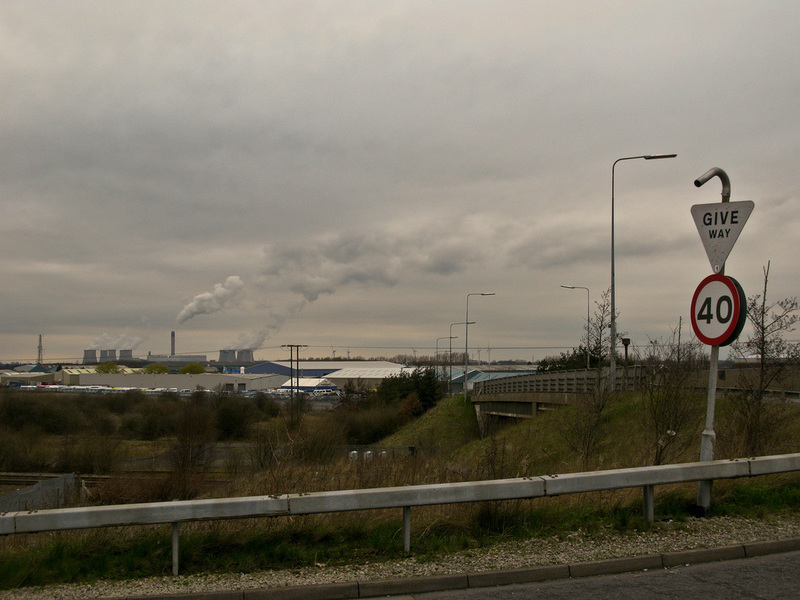 Outline the disadvantages of coal fired power stations on the surrounding environment and people (NIMBY). The infographic above right will also help. Exam Practice - Complete the relevant questions on the exam paper beneath. The exam paper is on the left hand side and the insert to go with it is on the right.